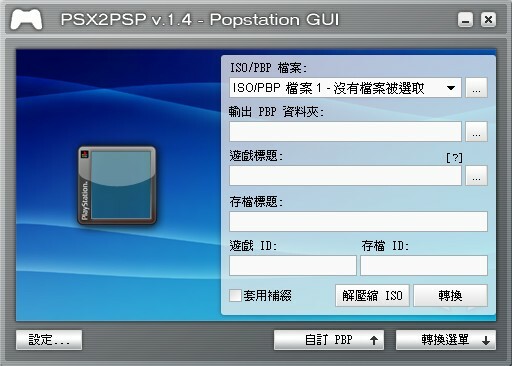 請問一下,我試了PSX2PSP和POPSConv這兩套ps轉psp軟體,在6.20 tn-b & tn-c下皆無法執行顯示檔案損壞,是因為hen的問題嗎? 可以幫忙抽空測一下嗎? 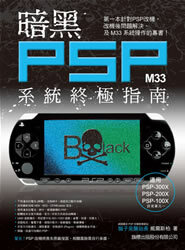 Access violation at address 00476CDE in modeule 'PSX2PSP.exe'.Read of address00000003.